Lisa Haydon To Be Sued? 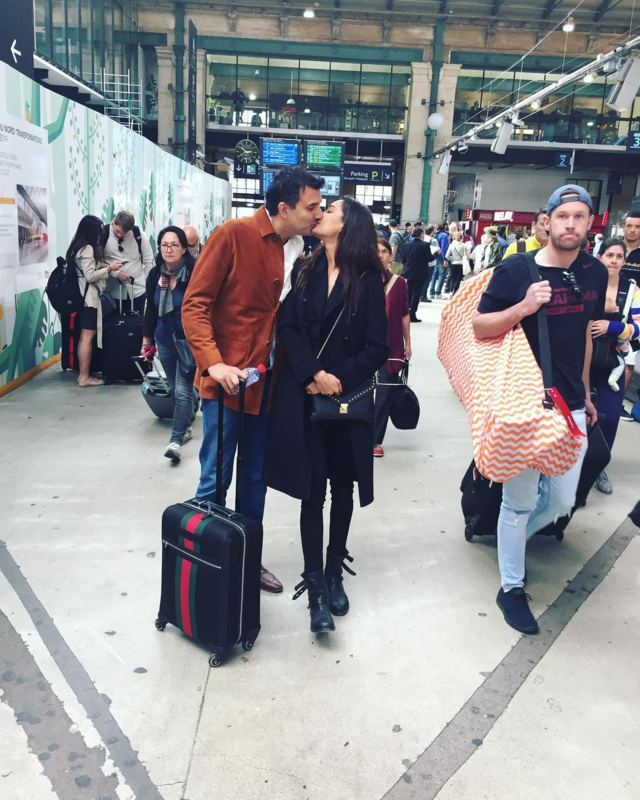 Lisa Haydon, who recently announced her engagement with long time beau and telecom tycoon Dino Lalvan, seems to have landed in a legal soup. She was to be a part of the sequel to Atithi Tum Kab Jaoge, tentatively titled Atithi In London but now her marriage plans have thrown a spanner in the proceedings. It has been reported that she backed out of the movie just 10 days before the shooting was to begin, leaving the producer Abhishek Pathak, who has earlier produced movies like Pyar Ka Punchnama, Pyar Ka Punchnama 2 and Alone¸ in a tizzy. Despite his repeated attempts to get Haydon on board again, he has only returned empty-handed with Haydon choosing to pursue her marriage plans instead. With these developments, Pathak has now decided to take Haydon to court for her unprofessionalism and unethical conduct. Pathak maintained that he had completed the process of all the necessary permissions, visas required for the team of the film including that of the actress and that even a set was erected at Mumbai’s Filmalaya Studios. He also further accused her talent management team of delaying things including the signing of the contract but maintained that he has ample of mails whereby her team has given their consent to be a part of the film. He also expressed about being upset over the fact that he had locked dates of other actors including Paresh Rawal and Tanvi Azmi who will be seen playing Atithis (guests) in the second instalment. Maintaining that he is expecting the film to go on floor by October 20, Abhishek Pathak is currently in search of a new leading lady.